The congregation of Drumhillery can trace its origins back as far as the middle of the 18th century. It would seem that it developed in the first instance out of the work of a an evangelist called Thomas Clark, who was later ordained as minister in nearby Cahans. 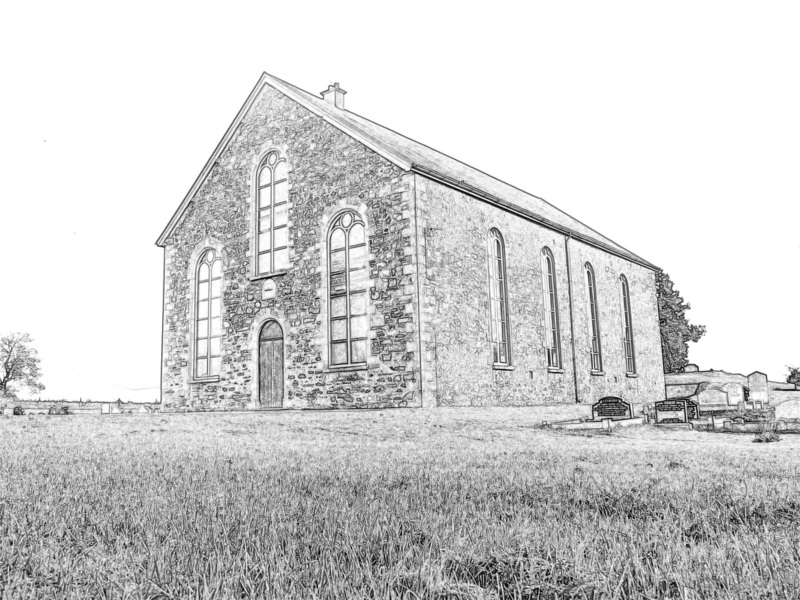 Initially the name of the congregation was Derrynoose and the first building was erected inn 1752. 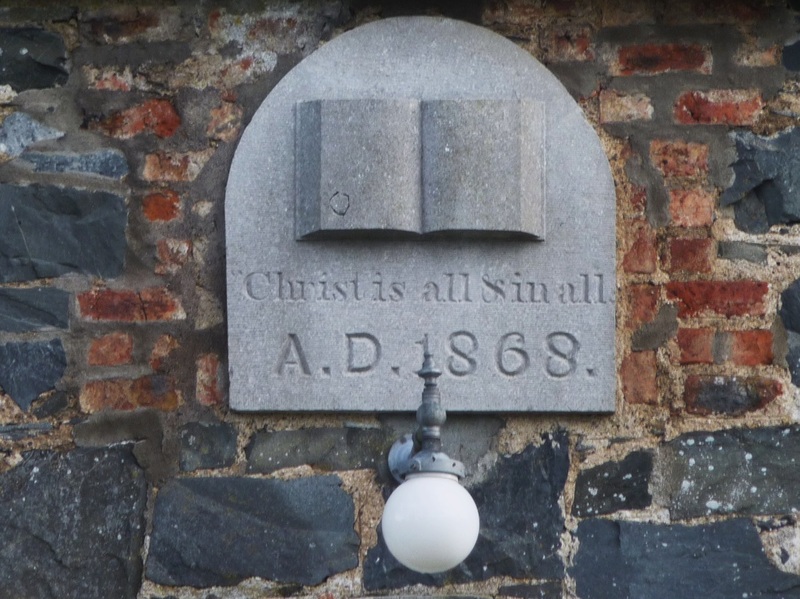 It was the earliest Seceder congregation within the Armagh Presbytery and an original stone from the first building with this date inscribed was later built into the rear wall of the present building, erected in 1868. The development of the congregation has gone through many twists and turns over more than two and a half centuries. Between 1755 and 1764 the congregation was linked with that of Castleblaney, under the ministry of the Rev. John McAuley. When this union was dissolved following Mr. McAuley’s departure to Dublin it was then linked with the congregation of Tassagh, under the Rev William Henry, who was ordained in the joint charge in 1771. However, in 1795 he decided to opt out of the Drumhillery section of his charge, while retaining Tassagh, and Drumhillery became a separate unit, able over the years to call a succession of ministers. It would seem that this remained the case until early in the 20th century when, in 1912, Drumhillery was united with the congregation of Middletown to once again become a part of a two-point charge. Around 1922 this arrangement was discontinued and Drumhillery, on the decision of the Union Commission of the General Assembly, was united with 2nd Keady from 1923 until 1947, after which Drumhillery was once again permitted to call a minister on its own. After 12 years, however, it was again united with Middletown, in 1959. This situation lasted for a further 12 years until 1971, when the link with Middletown was broken and on the 1st December, 1971 it was re-united with 2nd Keady, which continues to be the case today. The most recent minister, Rev. James Gordon was Installed in January, 2009. He and his wife Angela recently retired in April 2014.